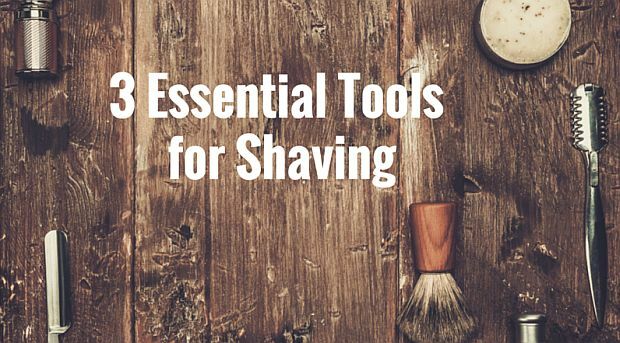 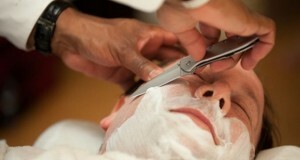 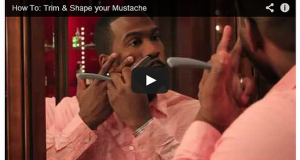 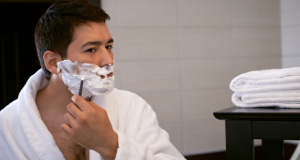 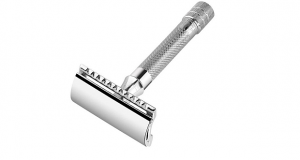 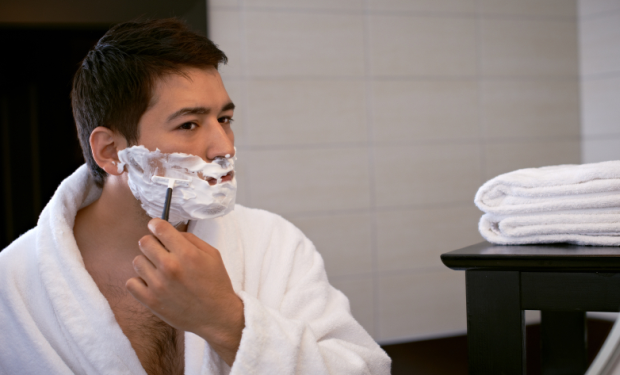 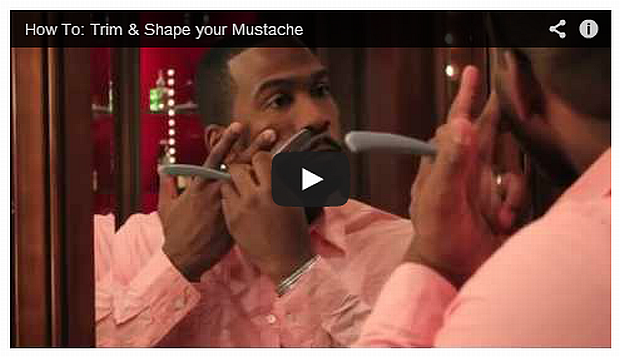 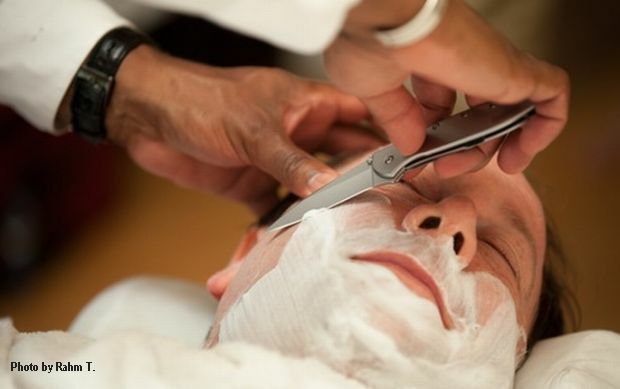 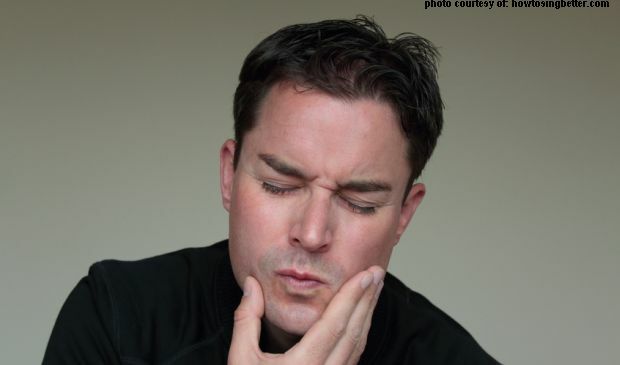 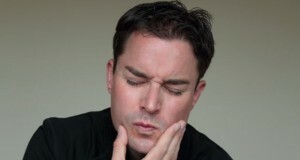 3 items for… 3 steps in shaving! 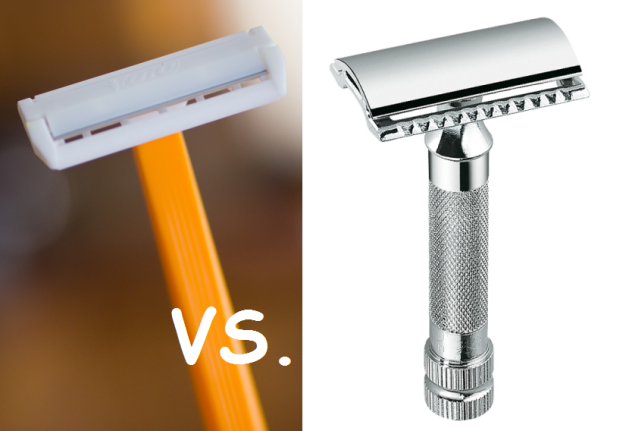 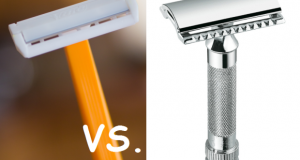 Single blade BIC vs. DE Razor… What’s the difference? 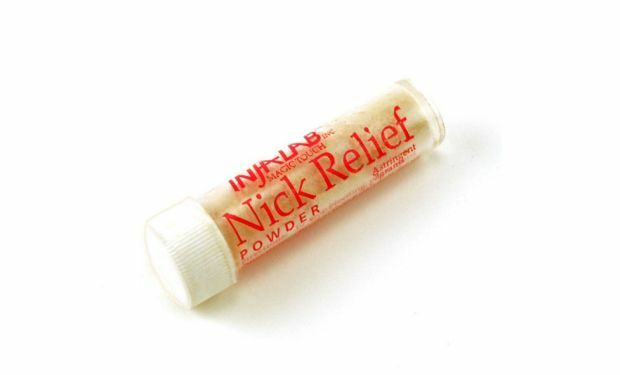 Avoid the irritation. 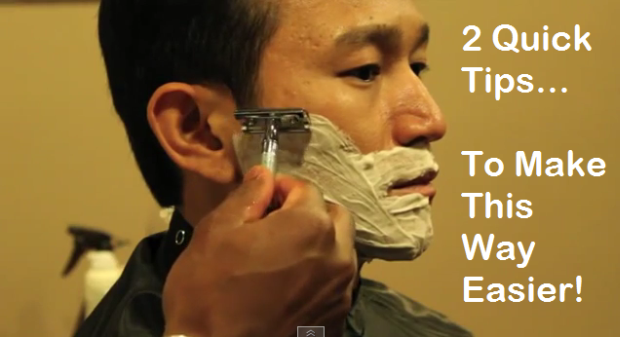 Stay Single!